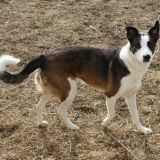 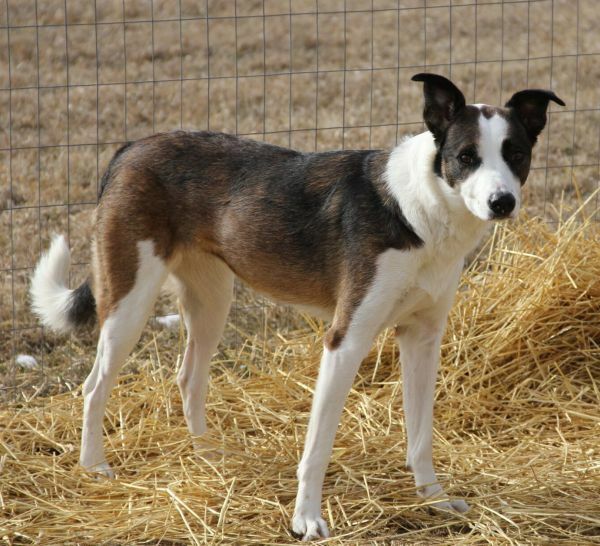 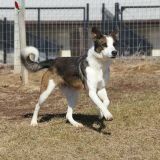 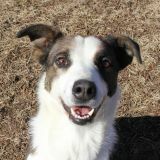 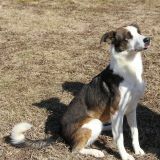 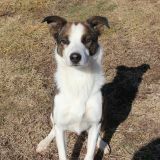 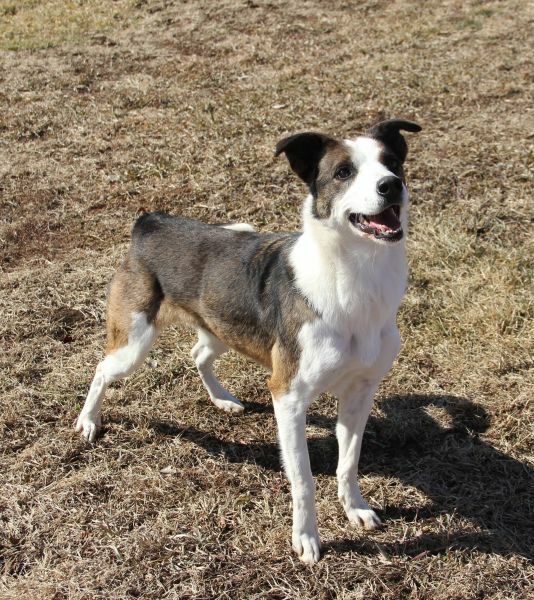 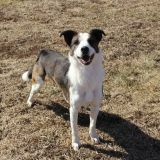 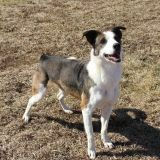 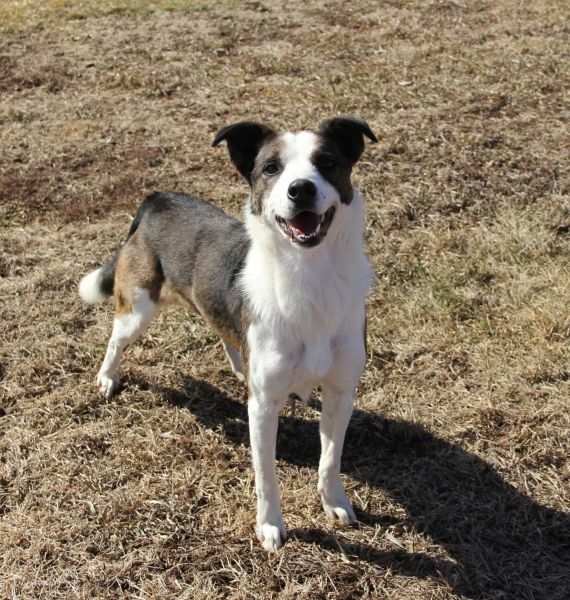 This beautiful Border Collie mix had a family that surrendered her to the shelter after becoming unable to care for her. Juna was devastated to lose her home and was scared of the humans at HUA. 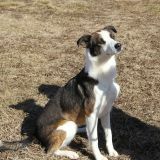 She could not understand how she came into this predicament and was overwhelmed by all that was new. 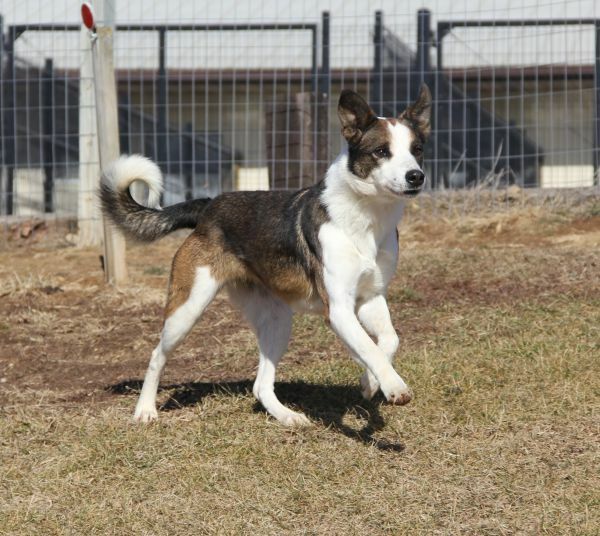 After visiting with some kind caregivers and dedicated volunteers Juna figured out that she is in a good and safe place with people who love her. 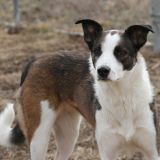 She has blossomed into a very sweet, very loyal young girl. 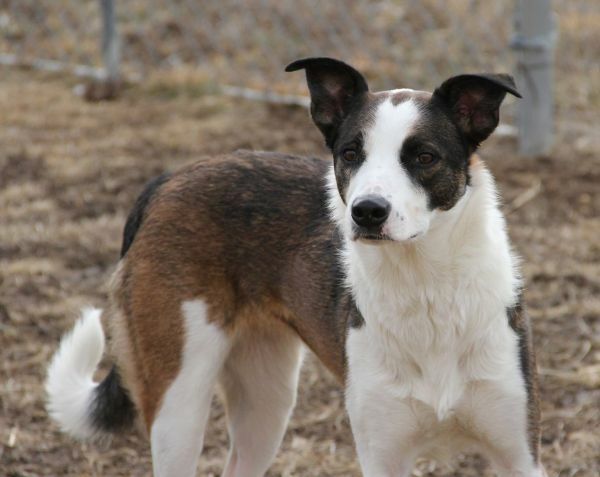 She is active and sleek, knows basic commands, and enjoys playing with her toys. 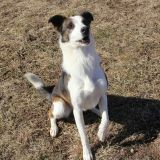 As is typical with a Border Collie, Juna wants a job to do. 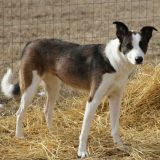 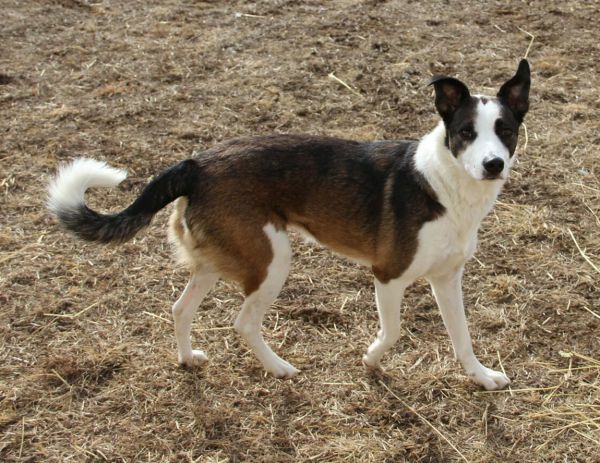 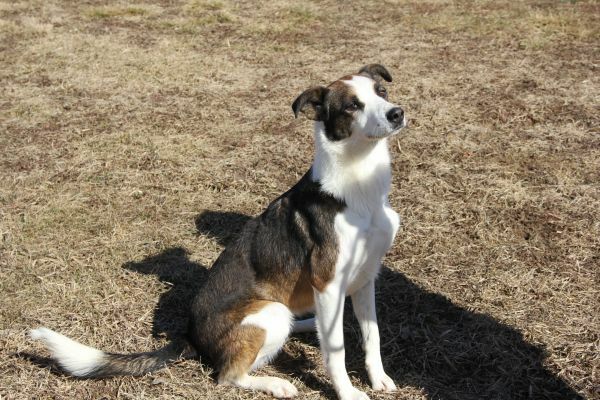 She is smart and would do very well with obedience training and perhaps agility. 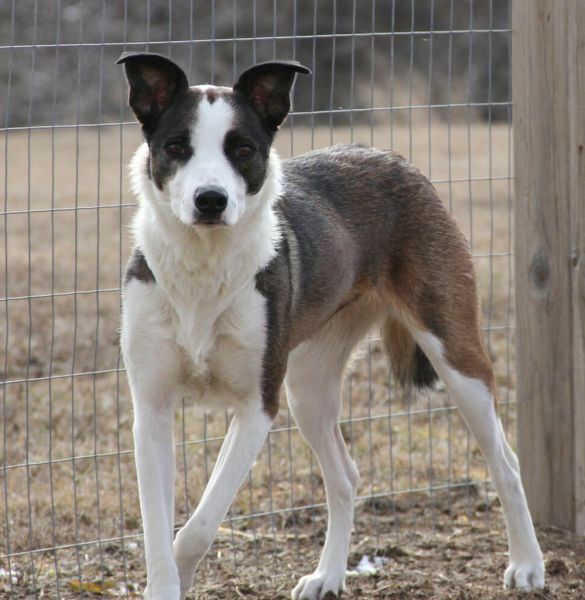 An active family is just what this gorgeous dog needs to keep her happy and confident.